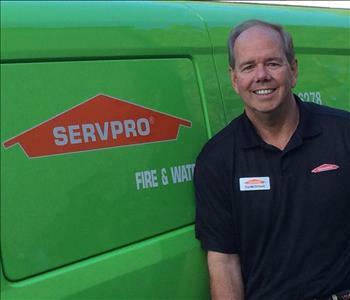 Don Shupe is General Manager at SERVPRO of Horry & Georgetown Co. He has the following certifications IIRC Water Damage Restoration and IIRC Heath & Safety. 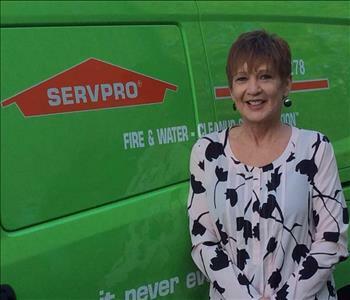 As the GM, Don oversees all aspects of Operations, Marketing and Administration for SERVPRO. Frank Basile is the Operations Manager at SERVPRO of Horry & Georgetown Co. Frank comes from a very successful construction background and brings that thorough knowledge to every job we do. 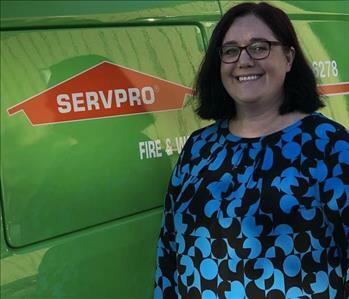 He oversees all mitigation and repair services for SERVPRO. He is IICRC Water Damage Restoration certified. Tammy is the Office Manager. She supervises all office functions and insures that daily processes run smoothly. Assists owners with daily tasks as needed. Tammy has held certifications for both IICRC Water Damage Restoration and DryBook. Lauren is the Administrative Assistant. 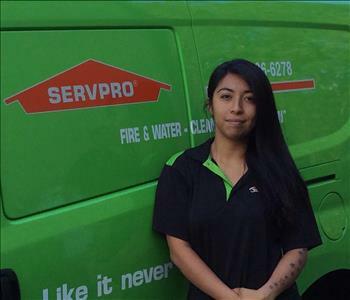 She extends exceptional customer service from initial contact and helps guide customers through their restoration and cleaning needs. She handles job file management and ensures that we are in compliance with all corporate and insurance standards. Lauren is also DryBook and Xactimate Certified. 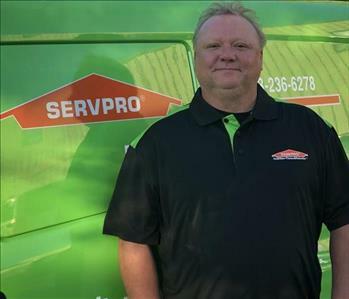 David Gilbert is a Sales Manager for SERVPRO of Horry & Georgetown Co. David was born and raised in Myrtle Beach, SC and knows the ins and outs of this area like nobody else. Alexander Shalyapin is a Project Manager at SERVPRO of Horry & Georgetown Co. Alex oversees all construction activities north of HWY 501. He is IICRC Water Damage Restoration and IICRC ASD (Applied Structural Drying) certified as well as having his Lead Certification. 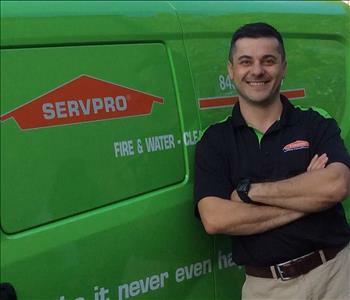 Florin John Frenti is a Project Manager at SERVPRO of Horry & Georgetown Co. He has several years of experience in the field and brings a wealth of knowledge with him in this role. 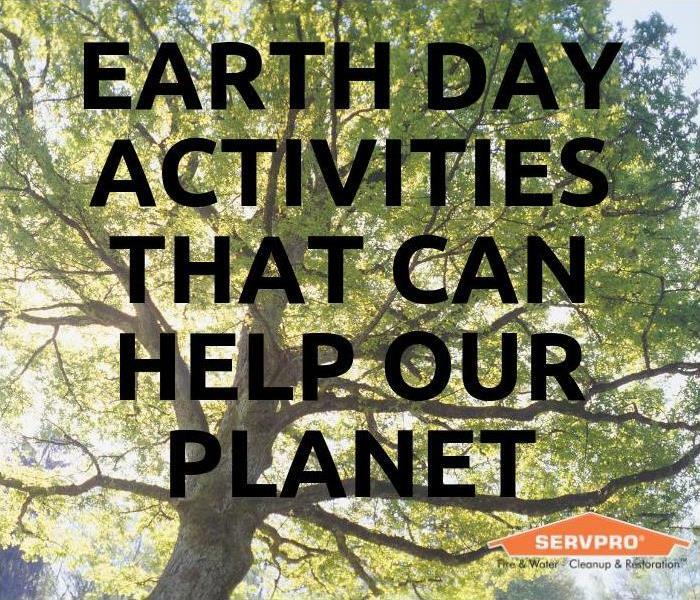 Sean Rose is a Production Manager at SERVPRO of Horry & Georgetown Co. Sean oversees all mitigation services. 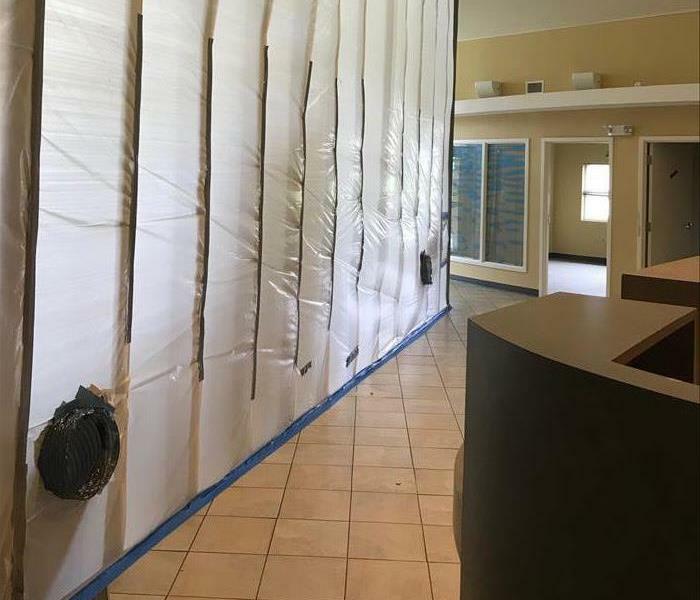 He has the following certifications and training: IICRC Water Damage Restoration, IICRC ASD (Applied Structural Drying), DryBook, SERVPRO Online Water Training, SERVPRO Online Fire Training and SERVPRO Online Crew Training. David Brothers is an Estimator with SERVPRO of Horry & Georgetown Counties. 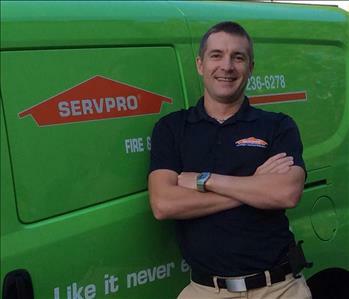 He has several years experience with other SERVPRO franchises. He has the following certifications and training from the Institute of Inspection Cleaning and Restoration Certification (IICRC): Water Removal Technician, Applied Structural Drying, Commercial Drying Specialist, Applied Microbial Remediation Technician, Health and Safety Technician and OSHA 10 safety certification. 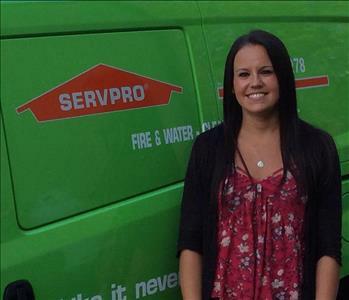 Avery Dixon is a Crew Chief for our SERVPRO franchises. Avery has his SERVPRO Online Fire/Water & Crew Chief Training! He is also IICRC certified. Kim DiCroce is the Customer Coordinator. She extends exceptional customer service from initial contact and helps guide customers through their restoration and cleaning needs. 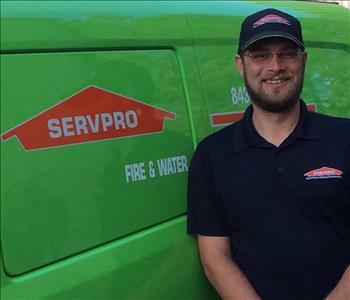 Dane Cheney is a Production Technician at SERVPRO of Horry & Georgetown Co. 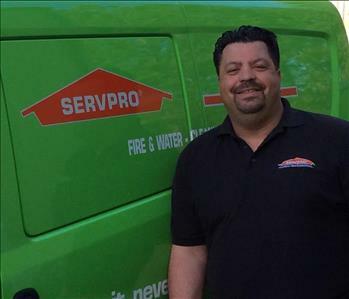 He has SERVPRO Online Crew Training and is IICRC Water Damage Restoration certified. He has several years of experience in the field and brings a wealth of knowledge with him in this role. 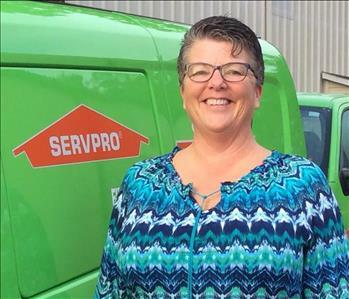 Nancy Angel-Garcia is a Production Technician at SERVPRO of Horry & Georgetown Co. She has several years of experience in the field and brings a wealth of knowledge with her in this role. 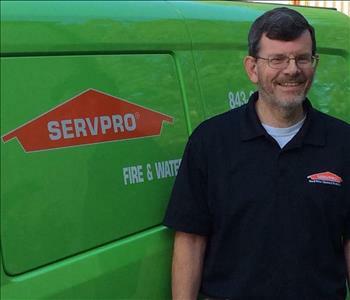 Rick Ramsey is a Repair Technician at SERVPRO of Horry & Georgetown Co. He has several years of experience in the field and brings a wealth of knowledge with him in this role. 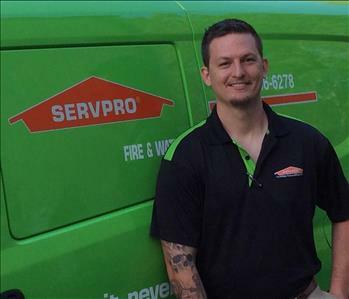 Jake Rainbird is a Production Technician at SERVPRO of Horry & Georgetown Co. He is IICRC Water Damage Restoration certified. Jake brings a wealth of knowledge and experience with him in this role. 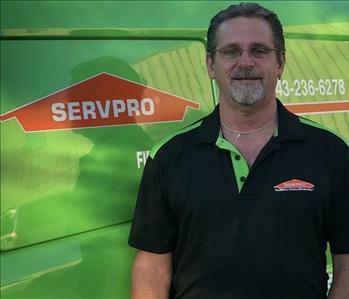 Michael Hooper is a Production Technician at SERVPRO of Horry & Georgetown Co. Michael brings a wealth of knowledge and experience with him in this role. 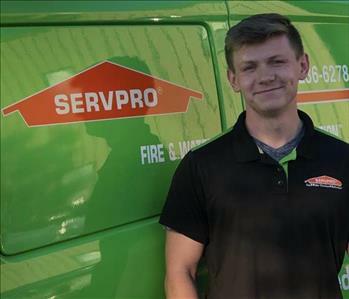 Will Lane is a Repair Technician at SERVPRO of Horry & Georgetown Co. He has experience in the field and brings a wealth of knowledge with him in this role. Marty Minder works as a Repair Technician in the Construction division of our SERVPRO franchises. 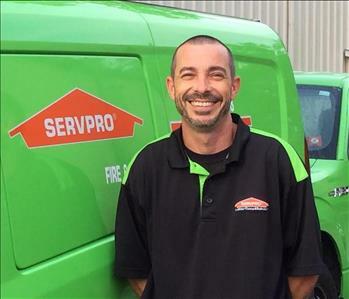 He has experience in the field and brings a wealth of knowledge with him in this role at SERVPRO. 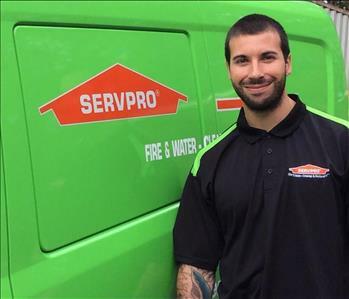 Nash Shover is a Production Technician with our SERVPRO franchises. Nash has his SERVPRO Online Fire/Water & Crew Chief Training! He is also IICRC certified! 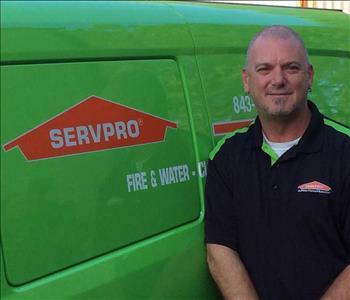 Robert Mosher is a Production Technician at SERVPRO of Horry & Georgetown Co. He has several years of experience in the field and brings a wealth of knowledge with him in this role. 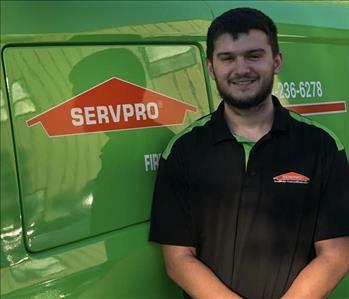 Trey Harville is a Production Technician at SERVPRO of Horry & Georgetown Co.
Matt Perdue works as a Repair Technician in the Construction division of our SERVPRO franchises. 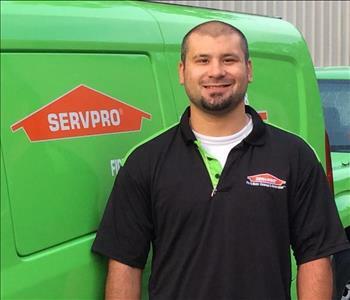 He has experience in the field and brings a wealth of knowledge with him in this role at SERVPRO. 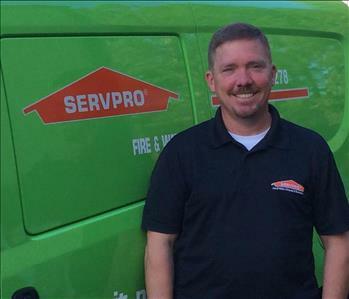 Stephen Watterson works as a Repair Technician in the Construction division of our SERVPRO franchises. Sheila Walberg-O'Neil is the Administrative Assistant. She extends exceptional customer service from initial contact and helps guide customers through their restoration and cleaning needs. She handles job file management and ensures that we are in compliance with all corporate and insurance standards.